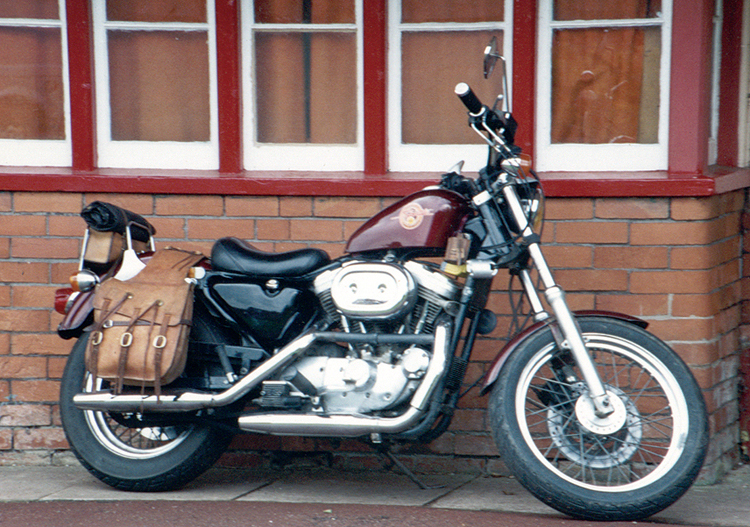 I've owned a couple of Harley Sporsters, this first one was a bought as a non runner, it had been seriously abused and slid down the road, rear tyre was worn through to the canvas, sprockets badly hooked, chain rollers worn through to the pins. 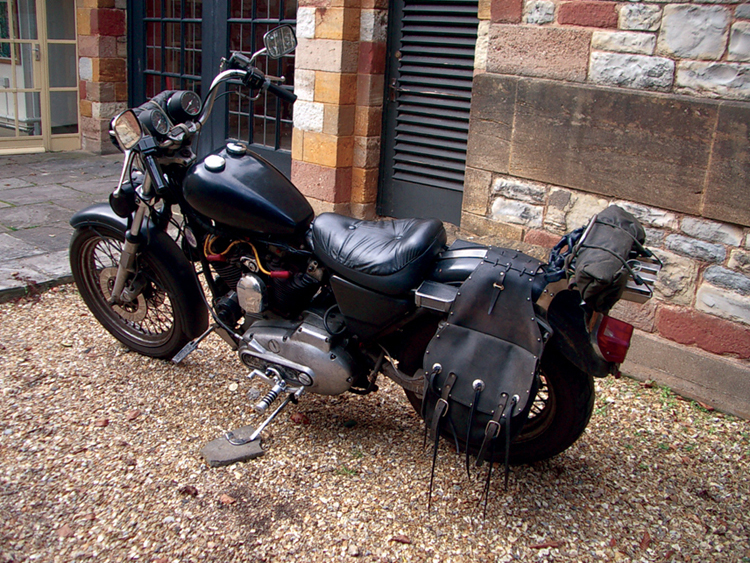 Bars bent, clutch lever, footrest & gearshift broken, hole in primary case. Rear mudguard bent. Looking a bit more presentable. 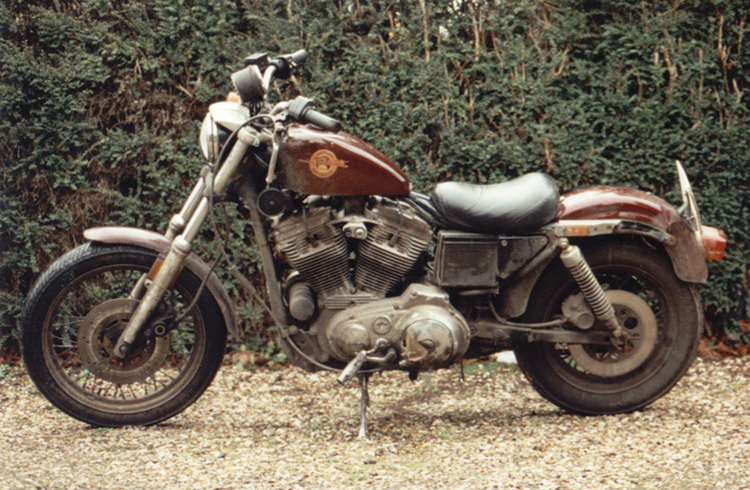 1980 Ironhead that had been sitting in a garden for a couple of years. Bought as a non-runner. Sorted out all the problems and used it to commute fora couple of years This was one loud, nippy bike, it had had head work with high lift cams. Even louder when I fitted shotguns.